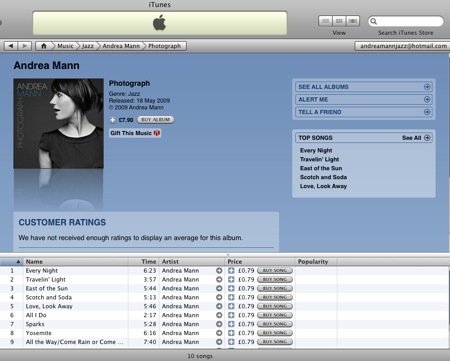 You are here: Home / Blog / My album is now on iTunes! My album is now on iTunes! Or even better, look here. If you already own/have heard it and like it, please leave a rating and a review. Preferably a nice one. Ta!